Single supply rail-to-rail amplifiers are commonly used in analog systems. 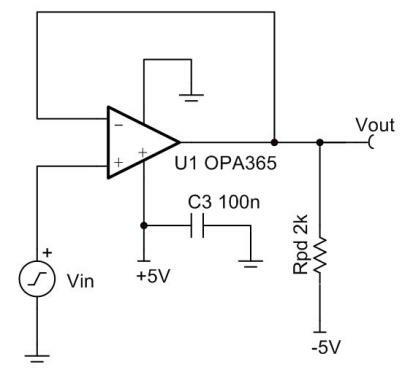 In some cases it is important to have an amplifier output that drives very close to GND (i.e. a few microvolts). However, no amplifier can inherently drive this close to GND. This TI Precision Design shows a simple design modification that allows most standard single supply rail-to-rail amplifiers to drive very close to GND.